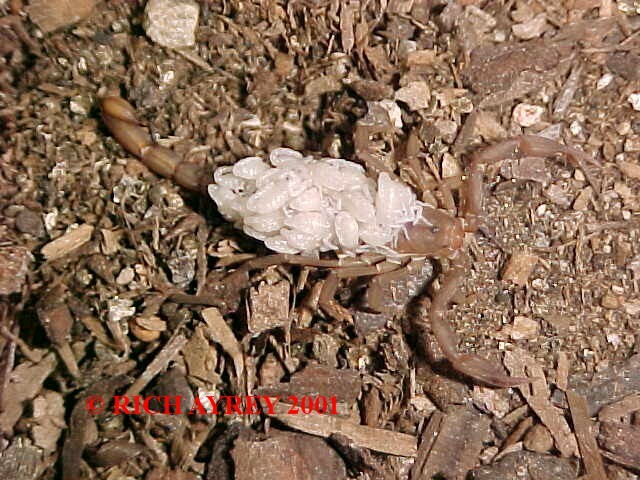 There are 5 families of Scorpions found in Arizona. 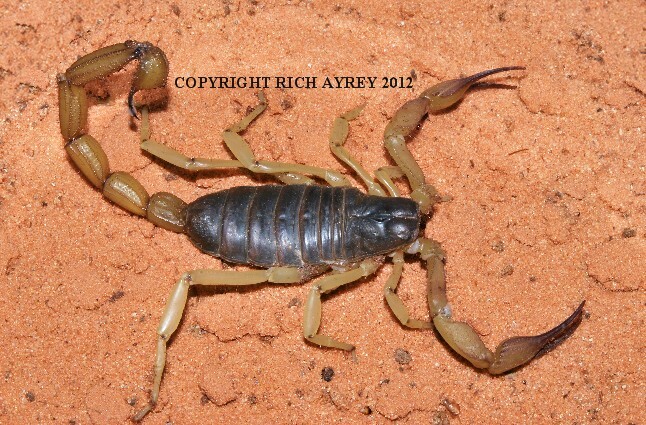 Click on the Arizona Scorpions Species below to view pics of the different families of scorpions. 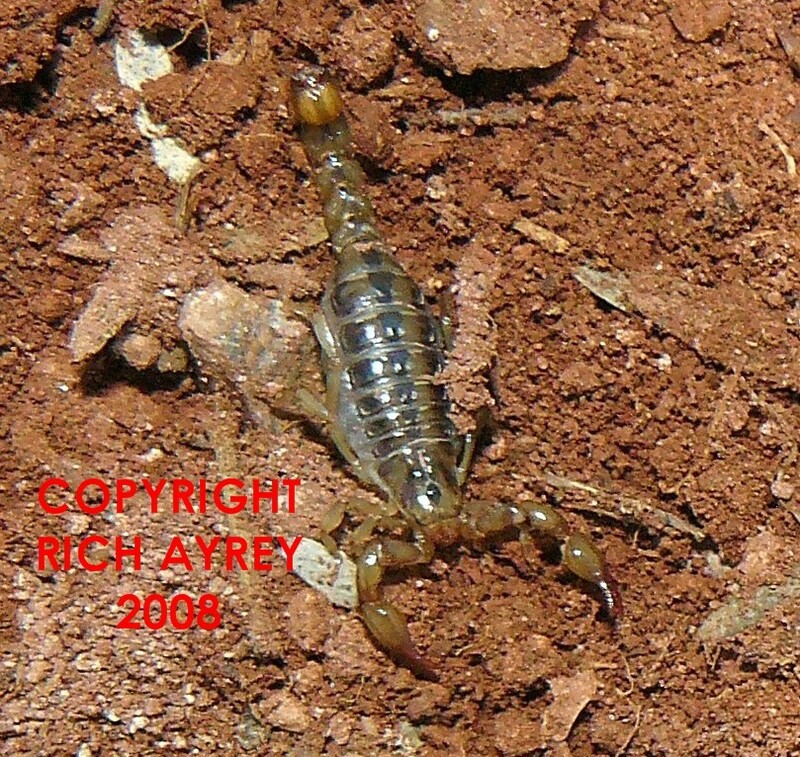 Arizona Scorpion Species directory.Click on species to view. 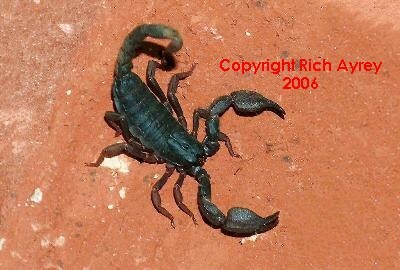 Arizona Scorpions World pages created by Rich Ayrey.